What is Empty Bowls? Every year, potters from all over the state donate handmade bowls; during the event, the public pays $15 and receives a handmade bowl, soup and a drink. The proceeds are donated to First Stop, Inc., a local organization that helps pave the way from homelessness to independent and sustainable living. In 2017, we raised $3,100; last year we raised $3,800! The event is over until next year, but you can still click the big yellow button above if you would like to make an additional donation to help us reach our goal of $5000! Join us Sunday, April 14, at 4:00pm at Yellowhammer Brewery, 2600 Clinton Avenue West. We'll be talking about Ninth Street Women: Lee Krasner, Elaine de Kooning, Grace Hartigan, Joan Mitchell, and Helen Frankenthaler: Five Painters and the Movement That Changed Modern Art by Mary Gabriel. If it's nice weather we will be on the patio! Lowe Mill Art After Hours Reception: ALWCA Represents! Join us Friday, April 26, 2019, from 6:00-8:00pm at Lowe Mill ARTS & Entertainment for the Opening Reception for Unbound: A Juried Member Exhibition in the Third Floor East Gallery AND Jane Philips' show of her latest paintings on the Second Floor AND an exhibition of work by Kristy Jane From-Brown in the First Floor West Gallery! That's right… three floors of work by ALWCA artists... all in one evening! All this work (and more!) will be on view in the Lowe Mill Galleries through July 15. Our next meeting will be on Monday, May 6, 2019, at 6:00pm. The meeting will be at Flying Monkey Arts at ﻿Lowe Mill. ﻿Use Lowe Mill Door 11 (at the loading dock) or Door 16 (by the bridge near Pizelle's), then﻿﻿ take the stairs or the elevator to the second floor. We hope to see you all there, and maybe we'll get dinner afterwards! Aynslee Moon and Jane Phillips are hosting a monthly figure drawing session and the next session will be Monday, April 1, from 6:00pm-8:00pm. Join them at Aynslee's awesome garage studio... the more the merrier! The $40 model fee will be split evenly amongst the participants, so bring a friend. Contact Aynslee or Jane for more details. 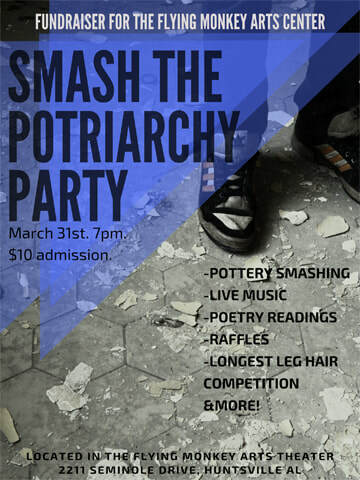 Join us March 31st at 7:00 pm in the Flying Monkey Arts Theater and help us Smash the Potriarchy! We'll be smashing pottery, enjoying live local music from Sam McLeroy, poetry from Lindsey Harper, Jonathan Tyler and Emily Heflin, raffles featuring local artwork, and more! There will be an open mic for you to share your own anti-patriarchy poems. We'll even be hosting a ladies longest leg hair competition, so toss that razor for the month and try to win some sweet prizes! Learn about some amazing local organizations such as the Pink Boots Society Alabama Chapter and Rocket City Pride. This will be a fundraiser for the Flying Monkey Arts Center. $10 Admission. Join us for a Salon Art Discussion on Sunday, March 17, at 4:00pm at Sonja Rossow's studio on the Second Floor of Lowe Mill ARTS & Entertainment (#2022). Bring finished, in progress, or a series of work, and we'll chat it up, provide critical feedback, or just answer questions. Feel free to bring refreshments. The UAH Art, Art History and Design Department will present a Visiting Artist talk on Thursday, March 7, at 5:00pm at UAH Wilson Hall, Room 168. Tyanna Buie is an artist and professor currently living in Detroit, Michigan, where she teaches printmaking at the College for Creative Studies. 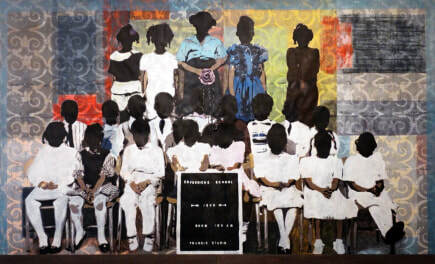 Buie, an African American woman, creates mural-sized memorial work inspired by her family history. 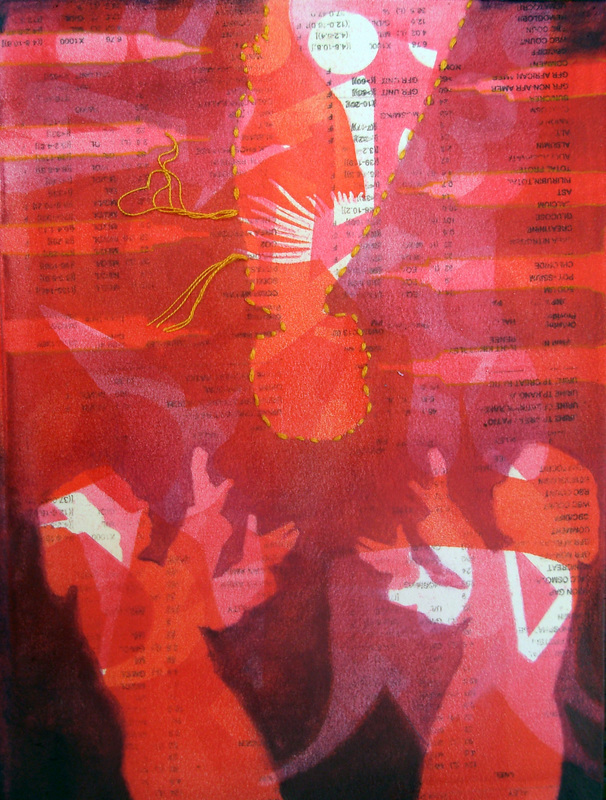 She will speak about her creative research in creating large-scale contemporary artworks that use photographic screenprinting techniques. Contact Katie Baldwin for more information. Our next meeting will be on Monday, March 4, 2019, at 6:00pm. The meeting will be at Flying Monkey Arts at ﻿Lowe Mill. ﻿Use Lowe Mill Door 11 (at the loading dock) or Door 16 (by the bridge near Pizelle's), then﻿﻿ take the stairs or the elevator to the second floor. We hope to see you all there, and at dinner afterwards! 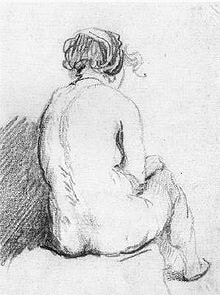 Aynslee Moon and Jane Phillips are organizing a monthly figure drawing session. The first session will be Monday, February 25, from 6:00pm-8:00pm. Join them at Aynslee's awesome garage studio... the more the merrier! The $40 model fee will be split evenly amongst the participants, so bring a friend. Contact Aynslee or Jane for more details. Monday, February 25, at 6:00pm at Flying Monkey Arts at ﻿Lowe Mill. ﻿Use Lowe Mill Door 11 (at the loading dock) or Door 16 (by the bridge near Pizelle's), then﻿﻿ take the stairs or the elevator to the second floor. Join us Sunday, February 17, at 4:00pm to discuss Big Magic: Creative Living Beyond Fear by Elizabeth Gilbert. Location: Yellowhammer Brewery, 2600 Clinton Avenue West. Our first meeting of the new year is on Monday, January 14, 2019, at 6:00pm. We hope to see you all there! The meeting will be at the entrance to the Flying Monkey Theatre at ﻿Lowe Mill. 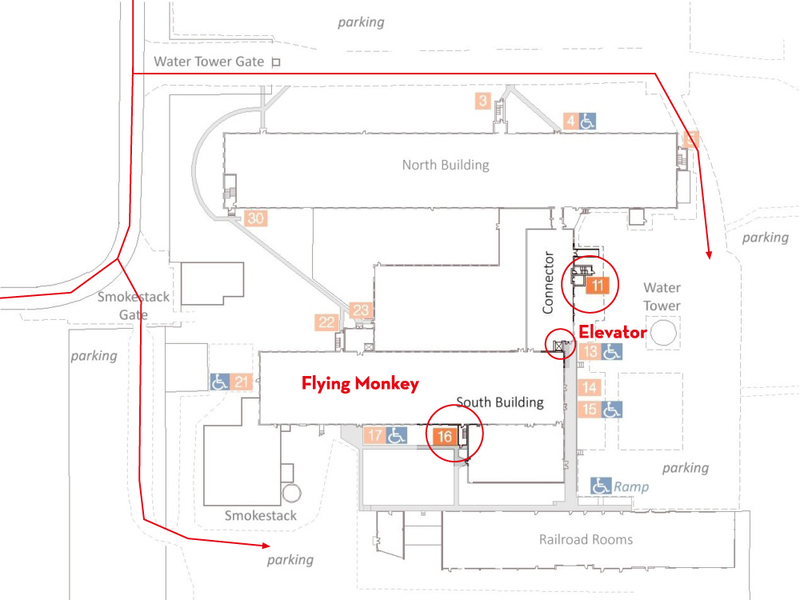 ﻿Use Lowe Mill Door 11 (at the loading dock) or Door 16 (by the bridge near Pizelle's), then﻿﻿ take the stairs or the elevator to the second floor. 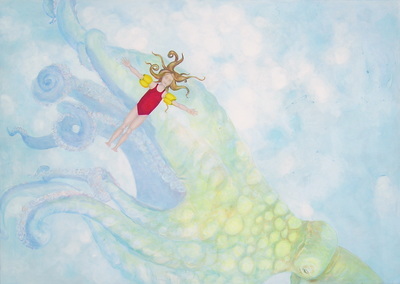 Enjoy a Holiday Gathering of Alabama Women Artists! Sunday, December 16 at 6pm. 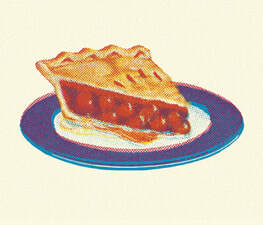 Bring a meat, veggie or dessert pie or whatever food you'd like to share! Spouses/plus ones welcome. RSVP to Amy McBroom at amymcbroomstudio@gmail.com and she'll send you the address! Please join us this Wednesday, December 7 at 6:00pm @ A Cup of Everything. 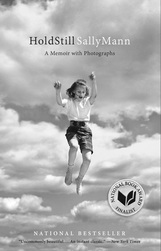 We will be finishing up the Sally Mann book (Hold Still). The December Put-Together on Sunday was great. Check out these fun photos! Please make plans to attend the next one in January. Our next Put-Together drawing activity with Jill and Roxie at UAH. 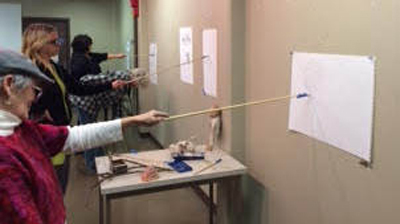 Sunday, December 4, 1-3 pm at UAH Wilson Hall, Drawing Studio 309. Please join us for our next book club on Wednesday, November 2nd at 6:00pm @ A Cup of Everything. 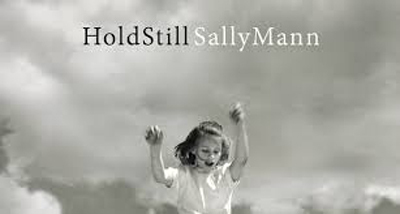 We will be discussing the book "Hold Still" by Sally Mann. Our next Put-Together will be on Saturday, October 22 from 12-3 at UAH Wilson Hall, Drawing Studio 309. Our very own Jill Johnson and Roxie Veasey will be leading us in a fun drawing activity. The Alabama Women’s Caucus for Art, a professional organization for women in the arts, will host a mixer on Sunday, October 2nd, 3-6 PM at Straight to Ale (at their new location at Campus 801 on Clinton Street). Attendees can learn about ALWCA’s exhibitions, workshops and artists’ services while making ceramic bowls to benefit First-Stop. The event also includes 30-second artist talks, food and conversation. The mixer is open to the public. etc. that will create texture and personalize your bowls, please feel free to bring them. The ALWCA book club just finished reading an Alice Neel Biography, and The Art Spirit by Robert Henri! 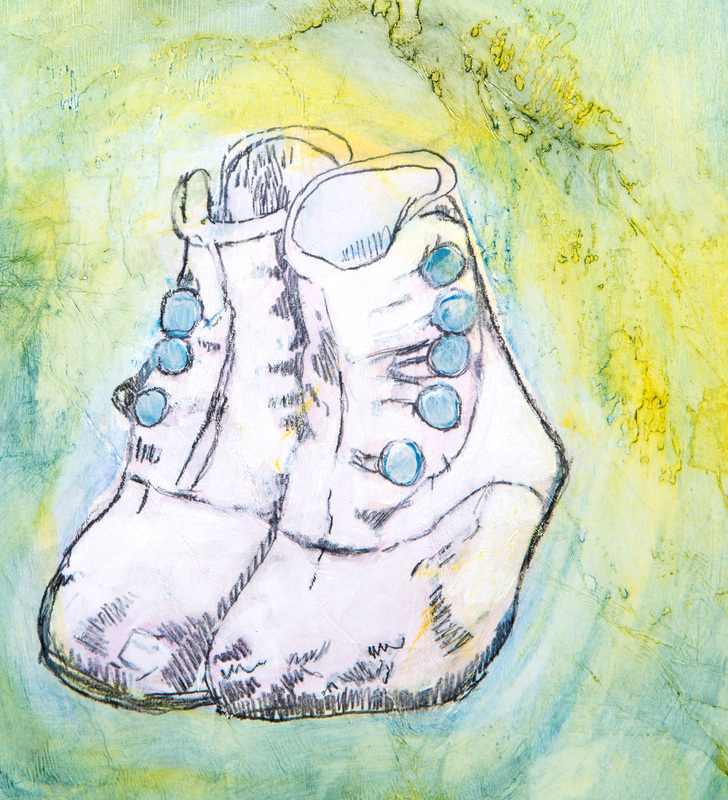 Our new book is Centering in Poetry, Pottery, and the Person by M.C. Richards. Please join us for a fun evening. Join us Saturday, July 30th from 1:00-3:00pm, at Designbyhart Pottery, Studio 2009 located in Lowe Mill ARTS and Entertainment, for a Put Together! ALWCA is collaborating with Designbyhart Pottery Studio to make handmade pottery bowls for the Empty Bowls fundraiser event. This ALWCA social event is just like a regular get together, but this time we make bowls. 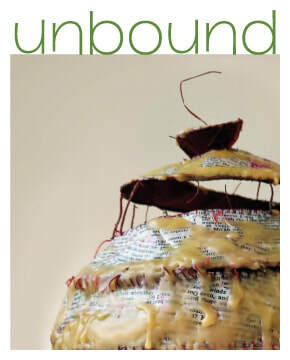 The Put Together's special focus is to create bowls for the Empty Bowls Project with the help of artist Teri Hartmann. ﻿Empty Bowls ﻿is a fundraising event involving local potters and the community that raises funds and awareness of those who are hungry and homeless in our community. P.S. If you have lace, stamps, doilies, or anything else that you could use to create texture, bring it with you to create a one-of-a-kind bowl. Please wear comfortable old clothes and bring an apron. 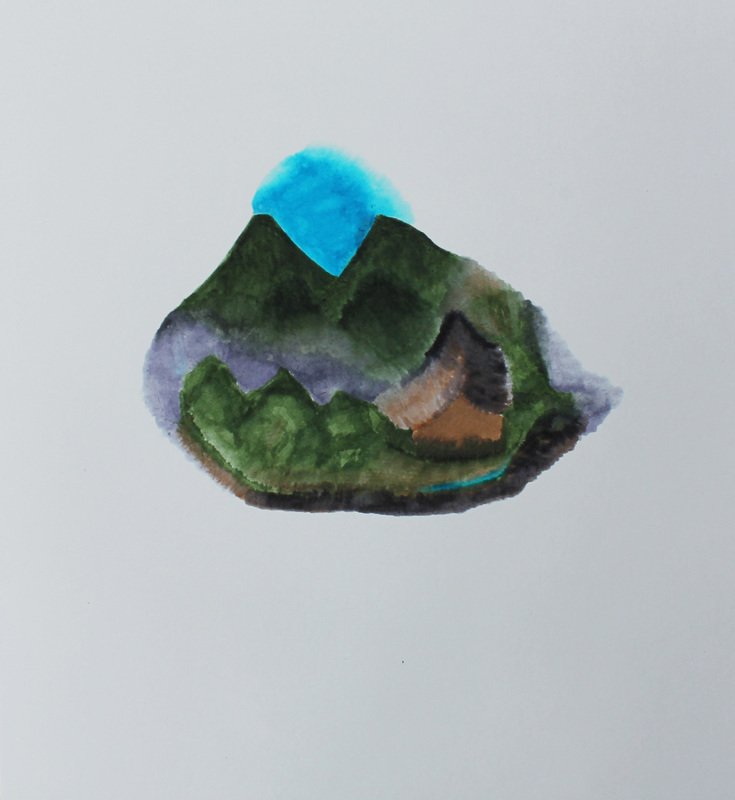 Join us for a Salon Art Discussion tonight, Monday July 18 at 6pm in Aynslee Moon’s studio on the 3rd Floor of Lowe Mill ARTS & Entertainment (#322). Bring finished, in process, or a series of work, and we'll chat it up, provide critical feedback, or just answer questions. Feel free to bring refreshments. 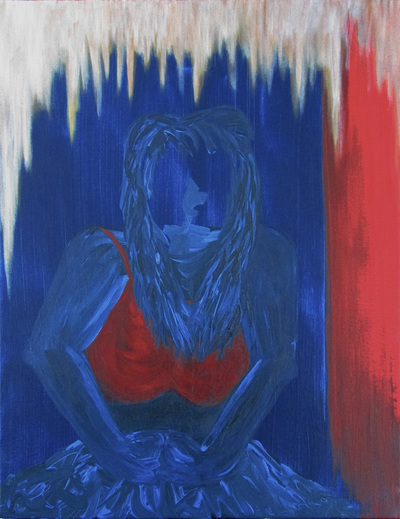 Please join the Alabama Women’s Caucus for Art on Saturday, July 2 from 1 to 4pm at the Union Grove Gallery on UAH campus for the closing of Intimate Space exhibition. Come enjoy art, an artist’s demonstration, and ice cream sundaes. Come out Sunday evening to the ALWCA Member Mixer at Straight to Ale on 3200 Leeman Ferry Rd from 5:30 to 9pm. Mix and meet members for delightful conversation and great food. It is open to all members and potential members. Please join the ALWCA on Sunday, June, 26 from 1 to 4pm at the Union Grove Gallery on UAH campus as we present Sushi Sunday. 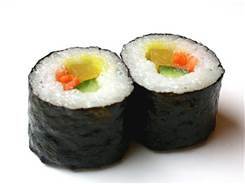 Eloisa Guanloa will demonstrate how to make sushi. Bring yourself and anything you like to put in your sushi. 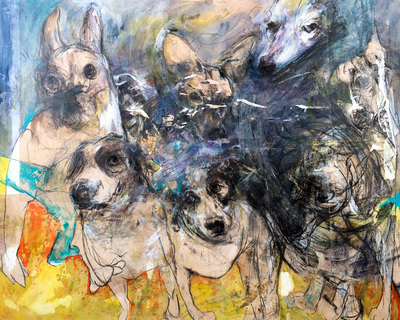 Mandy Wallace will be doing a demo/workshop this Saturday, May 28 from 1:00-2:30 in the Union Grove Gallery on the UAH campus. As painters etc, where does our imagery come from? In the trip from outside our heads to inside then outside again, how does it change, and how might we choose to change it? I will be demonstrating my process of putting a dream or a story on paper with multiple sheets using watercolor. Please come participate and paint. Bring a dream or memory. Please, join next ALWCA Book club on Wednesday, May 25th, 6pm at A Cup of Everything. 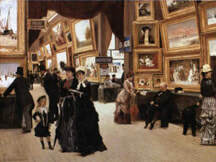 We will be discussing, The Art Spirit by Robert Henri. See you there! 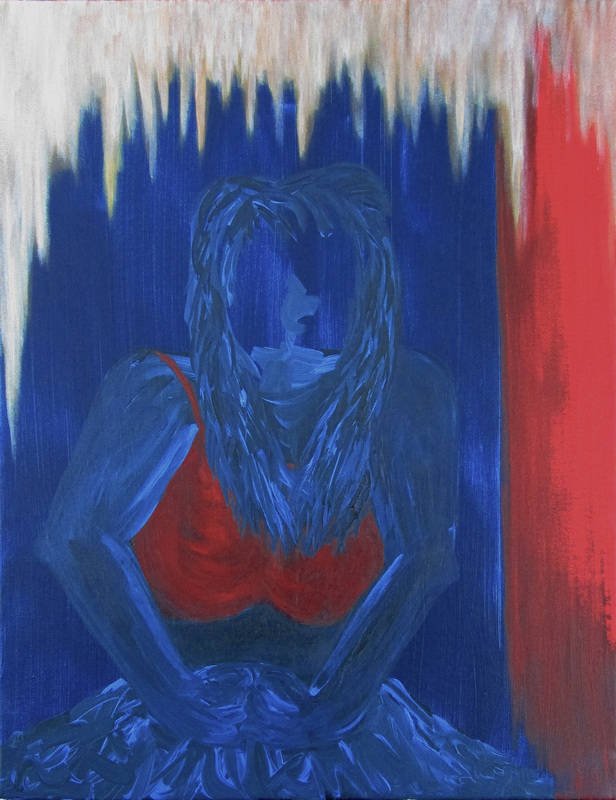 On Saturday, May 28th at the Union Grove Gallery on UAH campus, ALWCA will present this event in conjunction with their latest exhibition, 'Intimate Spaces', which will be on display during this event. Join us at 4:00pm for a brief open mic featuring poetry, prose, fiction, non fiction and more. The open mic runs on a first come, first serve basis so arrive early if you wish to sign up. Readers will have 5 minutes each to share their work. Then we will have a short break, followed by a 30 minute feature with Lynsey Bronaugh. 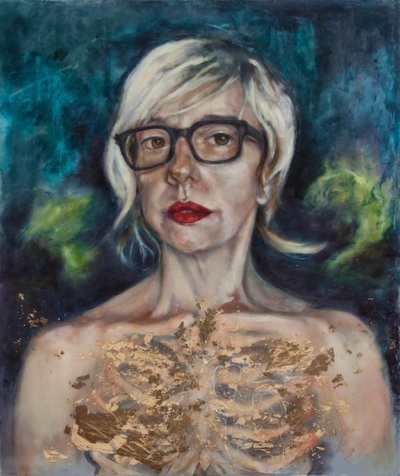 The Alabama Women’s Caucus for Art is proud to present the juried exhibition Intimate Spaces at the Union Grove Gallery on the campus of UAH. 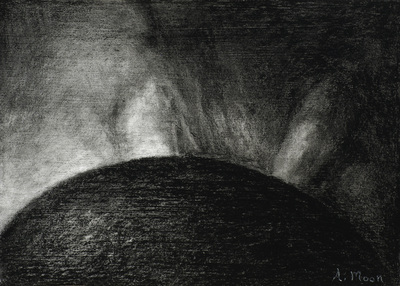 Opening reception is May 21 6-9 pm. The exhibition includes small scale works from artists across the state reflecting on the relationship of space to intimacy and of intimacy to artistic and poetic imagination. On view from May 21 through July 2, 2016. Open Saturdays from 1 pm - 4pm or by appointment. Our next Book club is Wednesday, April 27th, 6pm at A Cup of Everything (Downtown on the Square) ​We will finish discussing, Alice Neel: The Art of Not Sitting Pretty . We will also pick the next book. Join us for a Salon Art Discussion, Monday April 25th 6pm in Aynslee Moon’s new Studio on the 2nd Floor of Lowe Mill ARTS & Entertainment. Bring finished, in process, or a series of work, and we'll chat it up, provide critical feedback, or just answer questions. Feel free to bring refreshments. This professional development hands-on workshop will help artists identify their career goals, create appropriate promotional materials, and learn to present their work clearly and confidently. Topics covered include pricing work, approaching galleries, selling, networking, and more. Lowe Mill Arts & Entertainment, Saturday April 9, 2016. $10 “Early Bird” registration for ALWCA Members ONLY through March 18th. $20 open registration for non-members opens March 19th. Each session will have only 10 participants, so spaces are limited. Sign up now! Have in-progress or completed works that you would like to workshop or receive feedback on? Join ALWCA members and invitees as we share and discuss our current work. Various mediums and disciplines are welcome; to include, visual artworks, creative writing, spoken word, video, dance, performance, and other projects. Hosted at Huntsville Art League, February 17th, 6pm. Calling all ARTnerds bookclubbers!!! Our new book has been voted on and announced. We will be reading Alice Neel: The Art of Not Sitting Pretty, by Pheobe Hoban. Meet us @ A Cup of Everything, on the square in downtown Huntsville, on February 8th for lively discussion and fun. See you there! *Event time will be emailed to registered members via member event invitation. Member meetings are now the first Monday of every month at 6pm. Our next meeting will be February 1st. Come and meet current members, discuss our next exhibition and upcoming events, and more. Get involved and let your voice be heard! *Meeting agenda and location will be emailed to registered members via member event invitation. Join us for the next Member Meeting, January 20th! We look forward to speaking with our new members, discussing our next exhibitions, and planning for an amazing 2016. Ready. Set. Go! ​A night of creativity and sharing, drawing and hilarity. 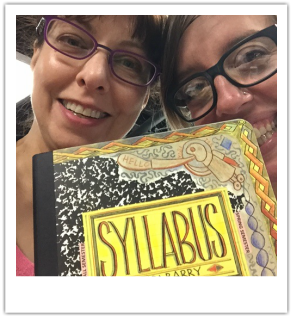 Members and invitees meet again to work through Lynda Barry's, Syllabus: Notes from an Accidental Professor. To get a sneak peak of the awesome, take a look at our Blog or Facebook. Look forward to seeing you there! Join us at the next meeting, on September 28th @ 6pm, to learn more about ALWCA and watch the organization in action, as we begin planning our Member Drive social events and our next three exhibitions. SEE YOU THERE! *For meeting location, directions, and additional information contact ALWCA using the contact form or email us at alabamawca@gmail.com. "Precarious : the dangerous practice of Uncertainty"
ALWCA members Katie Baldwin and Teri Hartmann will give an informal talk and answer questions about their work. 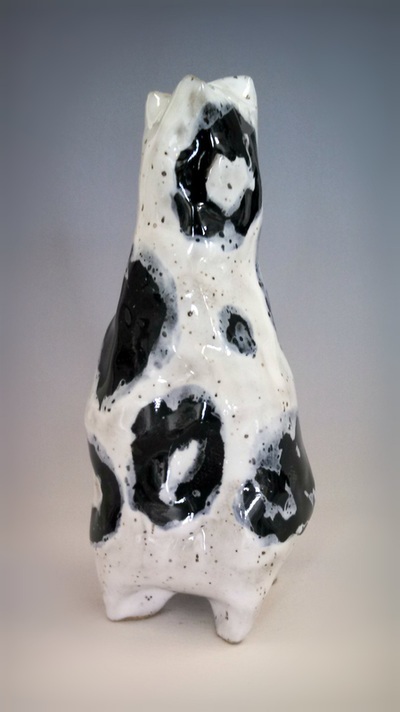 Visit our Member Gallery to learn more about these artists and see examples of their work. 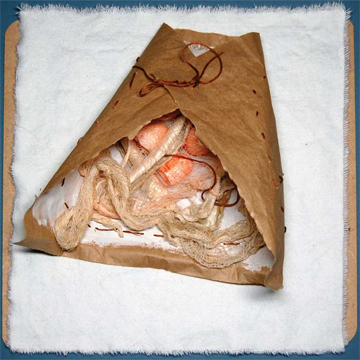 Come be part of a Dada Intervention with multi-media artist Tabatha Jarmulowicz. You will get to create your very own Inspiration Bomb! All materials will be provided. ALWCA members Kathryn Jill Johnson and Aynslee Moon Smithee will give an informal talk and answer questions about their work. Visit our Member Gallery to learn more about these artists and see examples of their work. Bring your poetry or prose to share at this event hosted by Out Loud! creator Kimberly Casey. After the open mic. there will be a group feature with: Kristy Jane From-Brown, Kimberly Casey, Shea Stripling, and Jessica Lockett. Our next ARTnerds bookclub meeting will be September 1st @ Cup of Everything, New Book: The Poetics of Space: The Classic Look at How We Experience Intimate Places by Gaston Bachelard! Join us for the next Member Meeting, August 26th! 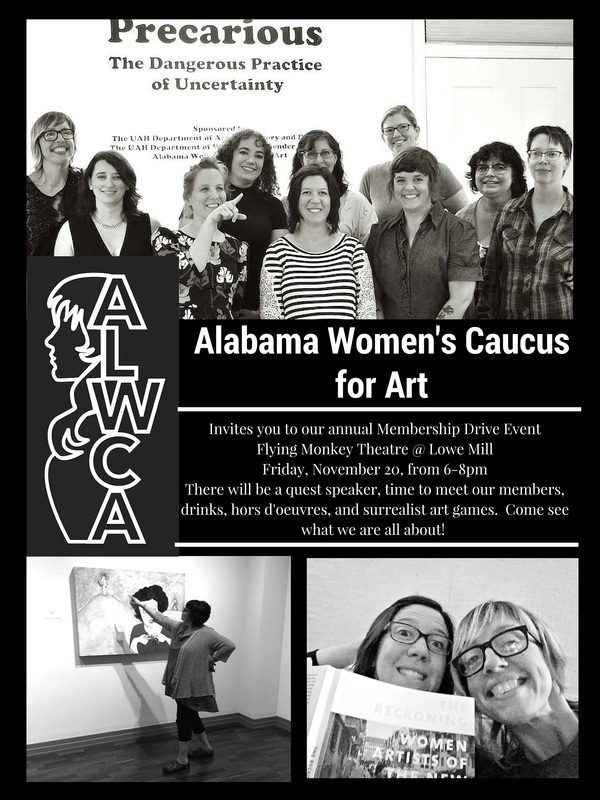 We look forward to speaking with our new members, discussing our first organizational exhibition "Precarious", and gearing up for the next phase of the Alabama Women's Caucus for Art. Inviting all women creatives to our Prospective Member Meeting, July 28th, UAH Campus. Email us at alabamawca@gmail.com, or use the contact form to get the details. We look forward to meeting you! *Meeting agenda will be emailed to registered members via member event invitation. Members discuss contemporary women artists, The Reckoning: Women Artists of the New Millennium, over drinks in downtown Huntsville @ Cup of Everything. 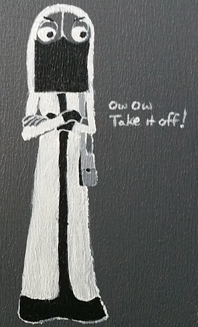 For our next "Out On The Town" member event, we will be viewing the "Celebrating Our Own: Huntsville Women Artists" exhibit at the Huntsville Museum of Art and meet for dinner and drinks. *Event date, time, and meeting place will be emailed to registered members via member event invitation. Our next member meeting will be April 28th @ 6pm. *The meeting location and agenda will be emailed to registered members via an email reminder.